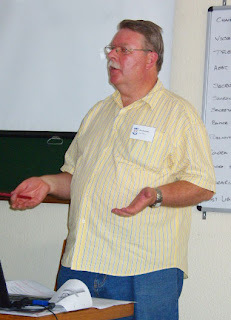 The West Gauteng branch of the GSSA met on 18 February 2012 at the Dutch Reformed Church, Ontdekkerskruin, Discovery. The AGM was well attended by members. Lucas Rinken read his chairman’s report and a new committee for 2012 was elected. Petro Meyer as minutes secretary. Bob Saunders thanked Lucas Rinken and John Stephens for their outstanding service to the society. He also thanked the committee that served in 2011. Using the projector and a connection to the internet, he showed members what could be seen on this site. 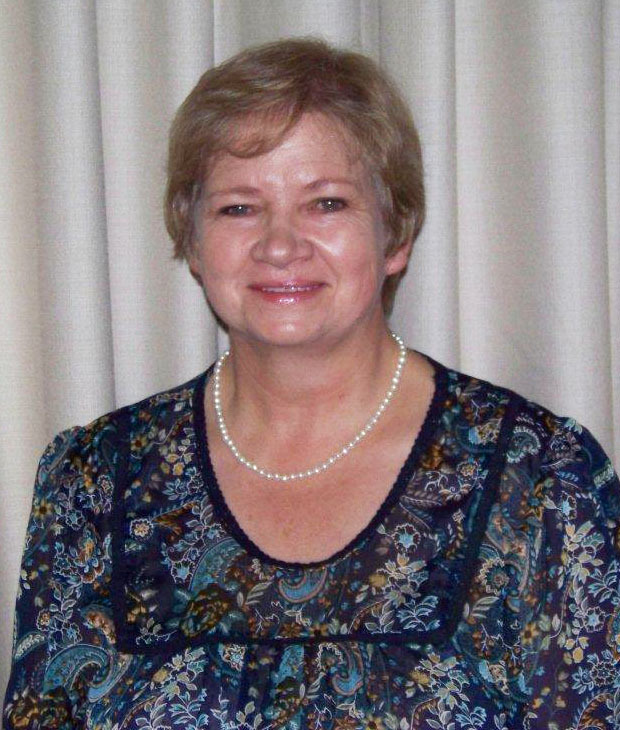 The website consists of an introduction and welcome, details of the National Executive Council, a list of all the branches showing a diary of events, projects and details of the Cape Masters Office. Dennis then discussed the Funeral Programs project. The collection of Funeral Programs was originally started in 2005 by SAGen. The obituary funeral program is important as it contains information that can be used for genealogical and historical purposes. Funeral programs are not published within one year of the date of death. These notices have been indexed and arranged in alphabetical order. 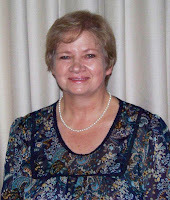 The project co-ordinator is Hobbie Stoffberg (bbggsa@gmail.com). Members are asked to bring these funeral programs to meetings so that they can be scanned and forwarded to Stoffberg.